In these newsletters I usually describe my insights and reasoning on significant Encinitas City Council votes. But there was no meeting this week, so it’s a good time to share what I stand for as your candidate for Mayor of Encinitas. Encinitas is a laid-back, beach community with a soul. We need leaders who will protect and cherish that essence. We became a city 30 years ago because we wanted local control. Before that, many people, including members of my own family, felt powerless to affect growth and were rightly worried about Encinitas’ future. Our incorporation effort worked — you’ll notice that we don’t have 10-story hotels on the beach in Encinitas because locals prevented it. Several weeks ago, I traveled to Sacramento to advocate at the state level against a bill that would allow developers to streamline higher density projects. This type of advocacy demonstrates my commitment and leadership. We need a Mayor who understands where the pressure points are and will put personal time and sacrifice into affecting outcomes critical to Encinitas. 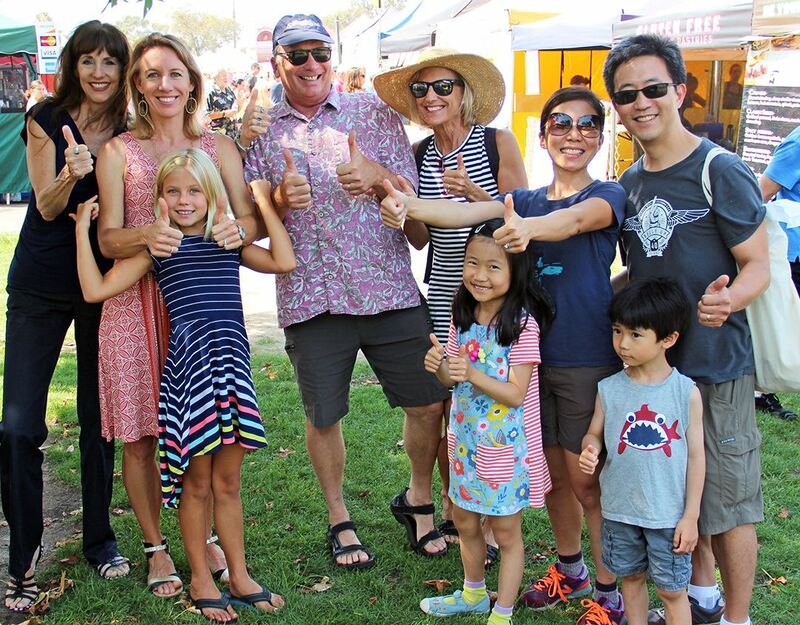 I hope you’ll agree that with a lawyer’s professional background, a family history dating back nearly 100 years in Encinitas, and a willingness to fight for our community, I’m the best-qualified and most committed candidate to preserve our paradise. We deserve a Mayor with a true commitment to clean beaches, safe streets and environmental consciousness. Encinitas needs better roads, fewer potholes, bike lanes that make sense, and convenient routes between destinations for people on foot, walking dogs or pushing strollers. I’ll take on the challenges we have improving mobility in our city. There is limited time in a day, and every elected leader makes choices about how to spend that time. Beaches that are easy to access, a restored city tree canopy, local food and farm preservation, wilderness and trail enhancement, and conserving water are all quality-of-life issues that top my list of priorities. There’s nothing more critical than fiscal solvency, resisting bureaucratic expansion, and watching the bottom line with an eagle eye. The pressures faced by every household to spend more money are the same pressures we face in city government. Our leaders, particularly the Mayor, must be frugal and sensible with the taxpayers’ money. I’m grateful that the city’s finances have been well managed. We add to our reserves every year, while we recently tripled the amount we put into road paving. We prioritize our most fundamental responsibility – public safety – through our Fire, Sheriff and Marine Safety contracts. We can boast about our beautiful, well-loved parks and beaches. I believe in fiscal discipline, in saying no to requests for more money from city staff when necessary, and establishing a city hall culture where it’s expected that budgets will be met instead of expanded. And I believe we need a more robust analysis of all of the city’s post-employment financial liabilities, including pensions and healthcare. It’s important that our Mayor recognize the essential role that small businesses and a vibrant arts community play in the success of our city, and work diligently to support those sectors. We are all a part of our local democracy. The Mayor should be a problem-solver, someone with vision who seeks and reflects the values of local citizens. I picture the Mayor in the middle of intersecting circles of constituents, residents and stakeholders, not someone at the top of a pyramid. The skills that have made me successful as Encinitas Deputy Mayor and City Council Member, as a lawyer, a newspaper reporter at the Associated Press and the Los Angeles Times, a traffic commissioner and a parent are the same: my thoughtful, reflective decision-making process; commitment to hard work (even when it’s tedious! ); ability to listen and re-evaluate when needed; and an underlying belief that civic engagement really matters. What drives me to do this public, messy, and sometimes difficult work is that there is nothing more important that I could be doing. We all strive for meaningful work — I’m passionate about keeping us on the path to an even better quality of life. The decisions that our elected officials make affect the daily experience of all 63,000 of us who choose to live here. I take that responsibility very seriously. I’m grateful for the broad base of support that has come from two years of solid decision making and leadership on the Encinitas City Council, and from past professional and personal commitments. You can help me get the word out by donating to our campaign, signing up to post a free yard sign, attending one of our events, volunteering to walk door-to-door with me, or helping wherever you can. 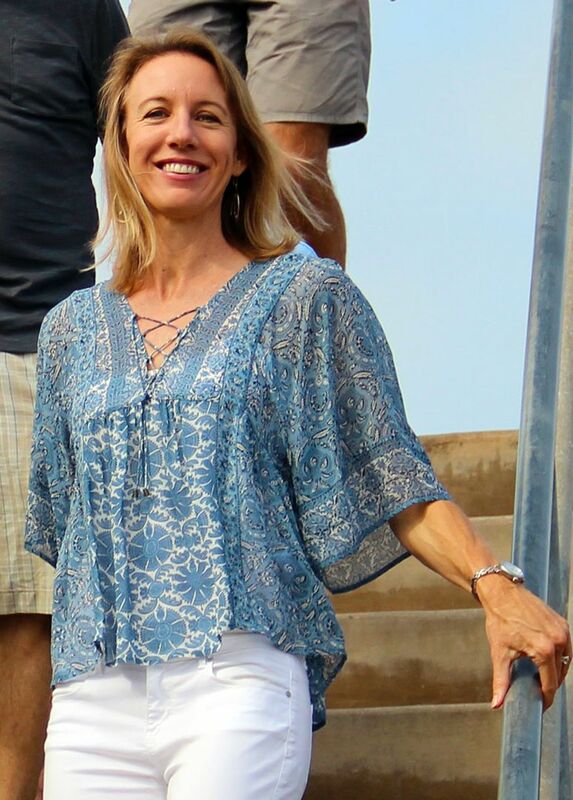 I hope I can count on your vote for Encinitas’ next Mayor. But no matter how you feel, please remember to make your voice heard by voting this November. There is no more cherished privilege in our democracy than the right to vote. And Happy Labor Day! I hope you enjoy it with loved ones. Previous Post8/28/16: Rural Streets, Rail Trail and Community EventsNext Post9/11/16: Can Catherine Count on You?